JP Morgan Chase & Co. (NYSE: JPM) aims to cut costs of about $200 million in the unit that oversees the Sapphire Reserve credit card due to high demand and the card’s generous rewards. Consumers are willing to pay the $450 annual fee for a sign up bonus worth as much as $1,500 in travel as well as $300 in annual spending credits and more rewards added on. Many JP Morgan employees questioned on whether the card would make money for the bank. 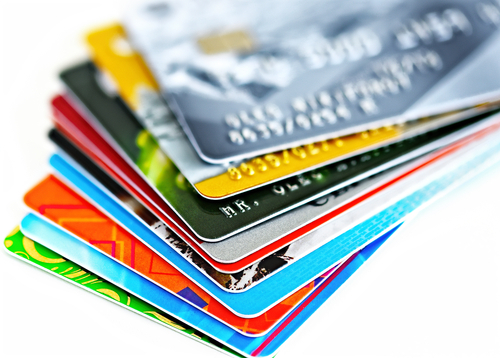 The company as well as other banks generate credit card revenue from annual fees customers pay, interest charged on their balances, as well as fees that merchants pay when the card is used at their businesses. JP Morgan pays out when it offers rewards such as the 100,000 point sign up bonus that is offered on Sapphire Reserve and lasts for about 5 months after a customer launches a card. This exceeds their 12-month target in 2 weeks and temporarily ran out of the metal used to make the cards. The bank’s second quarter card income dropped 15% from the year earlier period to $1.06 billion. Credit card account openings totaled to 2.1 million which is down 22% from the year earlier quarter.